Hey all, here I am!! 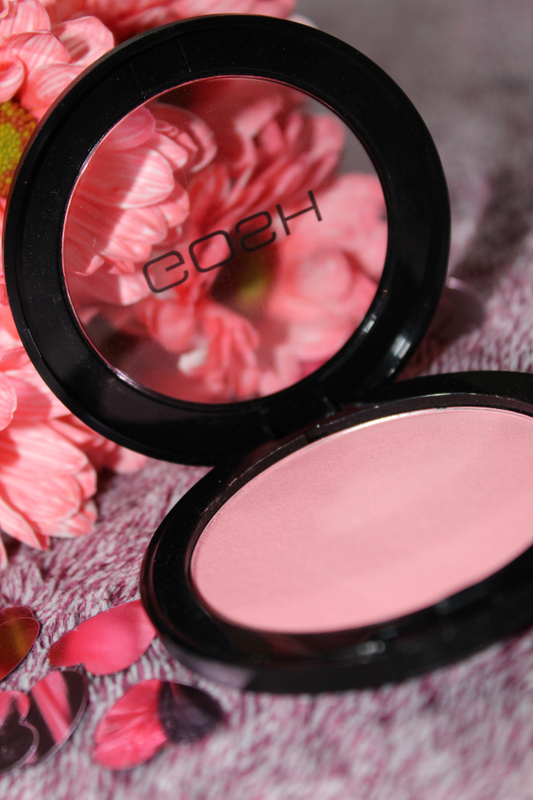 As promised i am going to be reviewing my recent Gosh makeup purchases individually so up first is the gorgeous Natural Blush!! 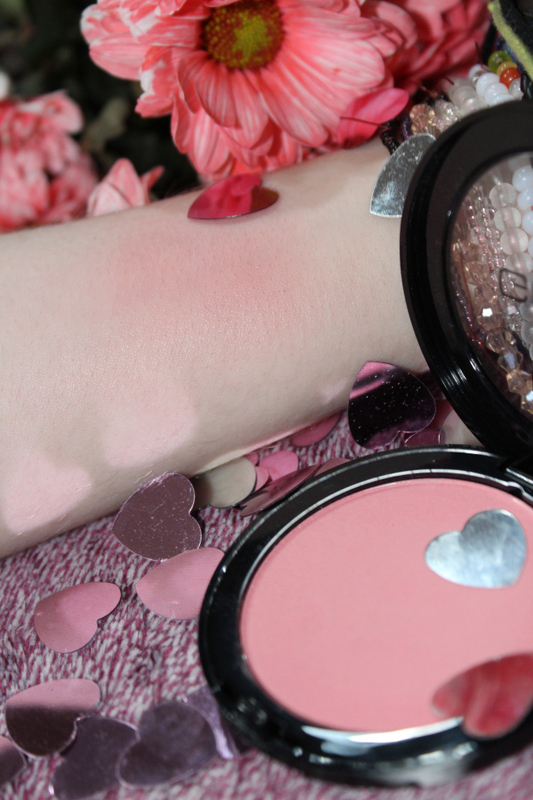 As I mentioned in my blog post recently i decided to choose the shade : Flower Power 43. 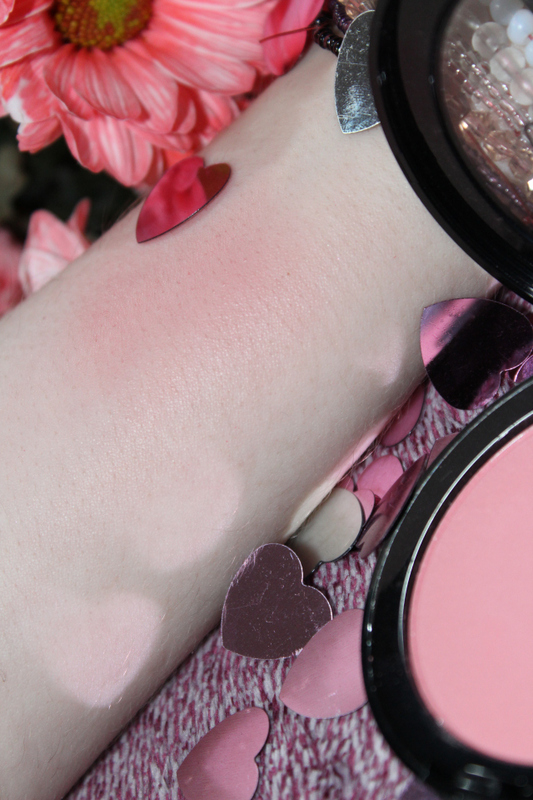 I just think this shade is beautiful.. It’s a lovely pinky shade but not too pink but also not too dark – which i think is super important for blush, you want that right balance so your cheeks look natural not over done so Gosh Natural Blush in Flower Power ticks those boxes for me straight up! The formulation itself is spot on, its silky and easy to blend and because of its high pigmentation a little goes a long way so the 5 grams of product will last a good while!! One slight little touch gives a decent amount of flushness to my cheeks – I love it! Let’s take a look at some pictures shall we!? I Have to say here, I just love the Gosh packaging, there’s something that i just love about black packaging, its modern and classy and up to date it just really makes the product inside stand out, don’t you think? The ingredients themselves are pretty standard for a powdered makeup product but did I mention that Gosh makeup is completely cruelty free? Well, they are! And that is another reason why i love this brand so much! !